Musk is terrified of an AI takeover. Elon Musk doesn’t scare easily — he wants to send people to Mars and believes that all cars will be driving themselves in the next ten years. He’s excited about it! But there is something that really scares Musk: Artificial Intelligence, and the idea of software and machines taking over their human creators. He’s been warning people about AI for years, and today called it the “biggest risk we face as a civilization” when he spoke at the National Governors Association Summer Meeting in Rhode Island. 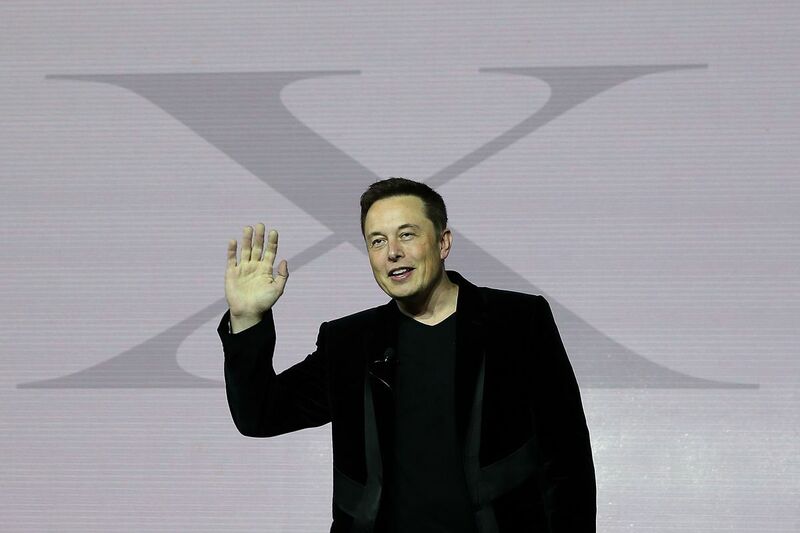 Musk then called on the government to proactively regulate artificial intelligence before things advance too far. Musk has been concerned about AI for years, and he’s working on technology that would connect the human brain to the computer software meant to mimic it. Musk has even said that his desire to colonize Mars is, in part, a backup plan for if AI takes over on Earth. But even though he’s shared those concerns in the past, they hit their mark today in front of America’s governors, with multiple governors asking Musk follow up questions about how he would recommend regulating an industry that is so new and, at the moment, primarily posing hypothetical threats. “The first order of business would be to try to learn as much as possible, to understand the nature of the issues,” he said, citing the recent success of AI in beating humans at the game Go, which was once thought to be nearly impossible. AI wasn’t the only topic of conversation. A large portion of the conversation was about electric vehicles, which Musk’s company, Tesla, is hoping to perfect. Musk said that the biggest risk to autonomous cars is a “fleet-wide hack” of the software controlling them, and added that in 20 years, owning a car that doesn’t drive itself will be the equivalent of someone today owning a horse. Here’s the full interview below. Fast forward to the 43 minute mark for Musk’s talk.